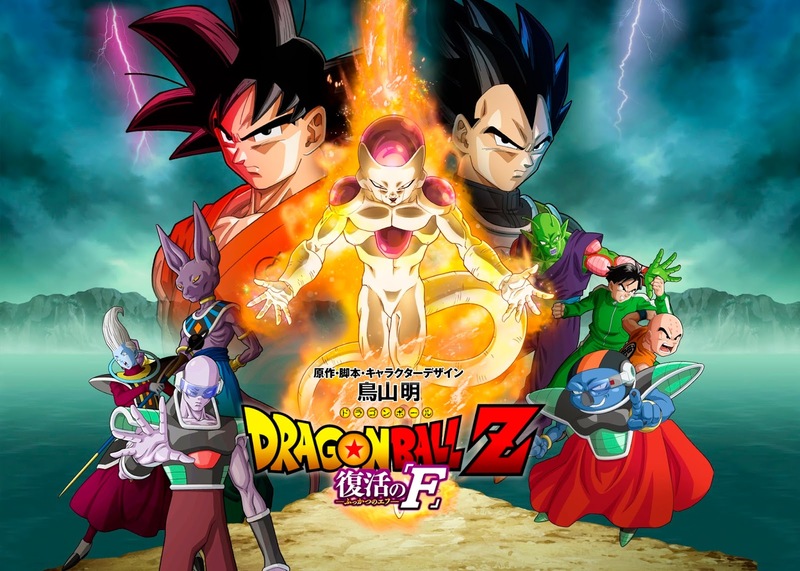 After the film’s first teaser in July 2014, we have finally been treated to the first full trailer for the newest Dragon Ball Z movie, titled “Fukkatsu no F”! In the new film, the legendary space tyrant Frieza will be revived after his defeat at the hands of Goku and Trunks in the original storyline. The movie will follow Frieza’s attempts at revenge, as well as debut a new golden form for the villain. Alongside the reveal of the new trailer, promotional material for the film was also released, including a manga adaptation of the beginning of the film, as well as exclusive merchandise and collectibles available only at the film’s theatrical debut. The new movie is set to release in Japan on April 18, with plans to release the film internationally in the works. Dragon Ball fans can get excited to see the revival of one of anime’s most iconic villains this spring!